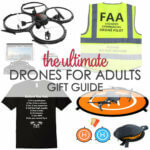 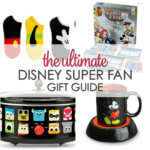 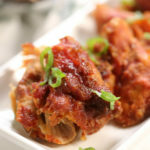 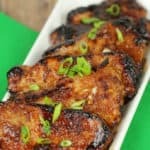 Need gift ideas to give teachers that are unique, but still affordable? 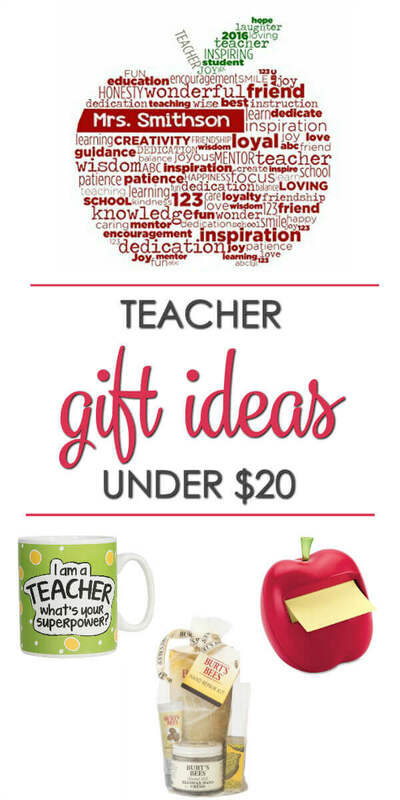 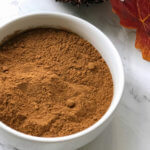 I’ve compiled a list of Teacher Gifts Ideas Under $20. 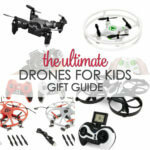 Thinking of a gift to give teachers can be a difficult task on its own, let alone having it be in your price range. 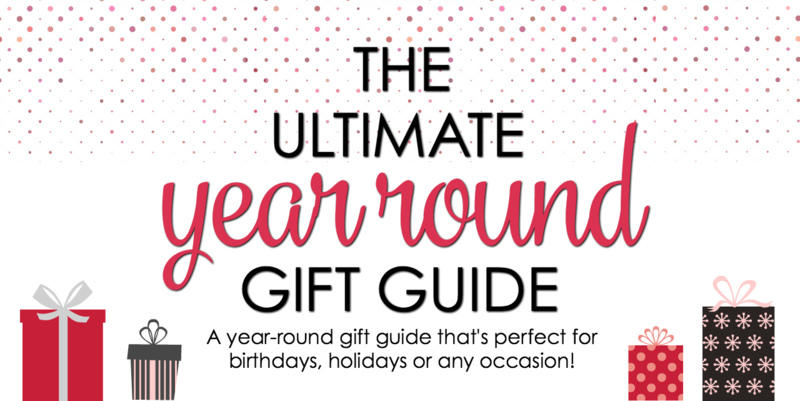 Between looking online, in stores, or making your own gift, it still could be hard because every teacher likes and dislikes different things. 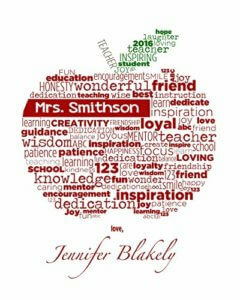 Personalized Teacher Art Print: This adorable print can be customized to include your teacher’s name and school year. 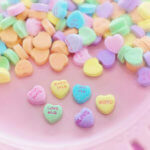 Pop it in a frame for a cute gift. 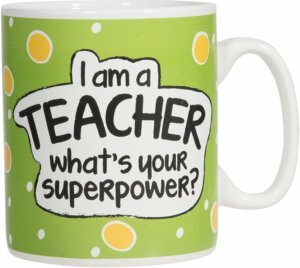 : This mug is the perfect gift to give teachers! 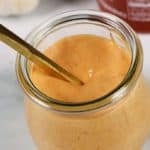 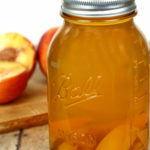 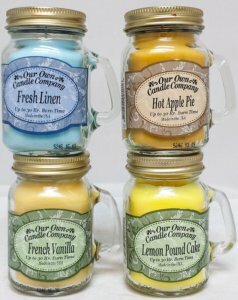 : These mini mason jar candles include everyday scents that everyone would enjoy! 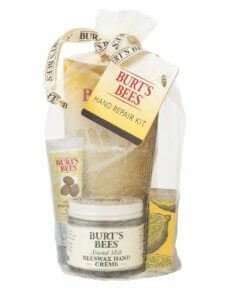 : This hand cream set deeply nourishes, hydrates, and repairs skin leaving hands soft and smooth! 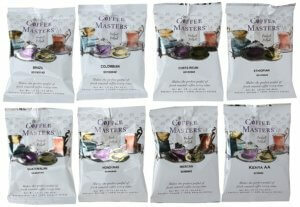 : This gift set includes twelve of the finest Arabica coffees packaged in freshly ground, pre-measured packets. 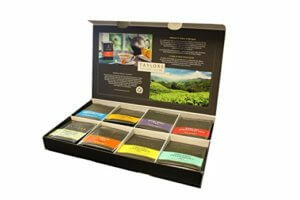 : This Taylors of Harrogate tea box includes 48 assorted tea bags. 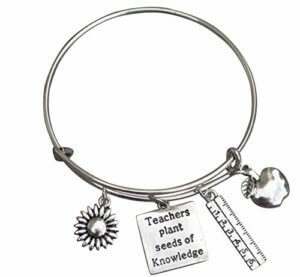 : This bangle bracelet has several charms. 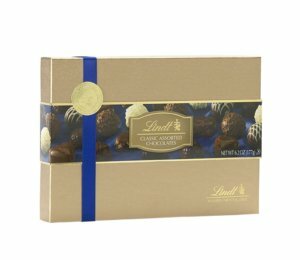 : This Lindt chocolate box includes 15 premium, gourmet chocolates. 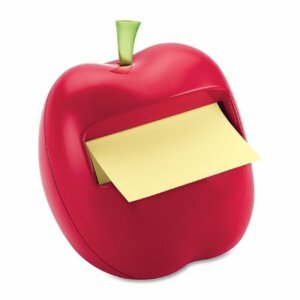 : This apple shaped post-it note holder is the perfect gift to give teachers! 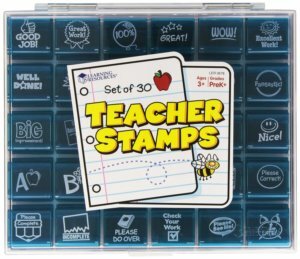 : These assorted teacher stamps make grading papers quick and easy!